sense will get you on the right track to symptom-free springs. Waiting for allergies to subside can be miserable. windows in early spring, keep them closed and use air conditioning instead. 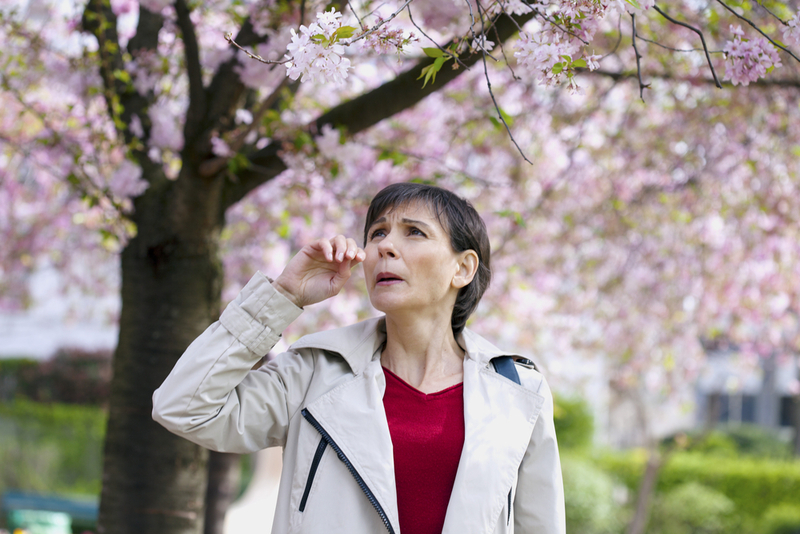 to visit an allergist to stop spring allergies before they start.